When you are a busy mom doing school runs and generally taking care of the children, you do not always have the time to look after yourself as well as you should. The pounds can start to pile on, your nails start to look a bit battered and your hair really could do with a new style. But most moms put their kids first, so how can you address some of these problems so that, even while busy, you end up feeling good about yourself as well? Even just a few pounds of extra weight can make you feel frumpy and tired, and far less likely to put time aside to take care of the other things. You may already have tried eating healthily but given up after a few days because of the delicious meals you are cooking for the rest of the family. Well, there is an answer in the form of weight loss shakes. They are really quick and easy to make and come in two types with several different flavors. One is a meal replacement, which will give you all the nourishment of a well-balanced meal, and you will not feel hungry afterwards. The other type is a hunger suppressant, which will stave off the hunger pains throughout the day. Of course, not any old milkshake will have the desired effect, but you can find out about the ideal shakes for weight loss very easily online. Some people use weight loss shakes as part of a diet plan which usually involves a time period of 3, 6, or 9 months. However, others find them so delicious and fulfilling that they drink them forever more. That would not mean that you would continue to lose weight, but you could have them just 3 or 4 times a week to help maintain the new lower weight you have reached. Maintaining a healthy weight not only makes you feel better about yourself and lets you wear the slinkier clothes you have had your eye on, but it is healthier for you as well. There are many health issues relating to being too heavy, and some of them can have devastating effects on your life. 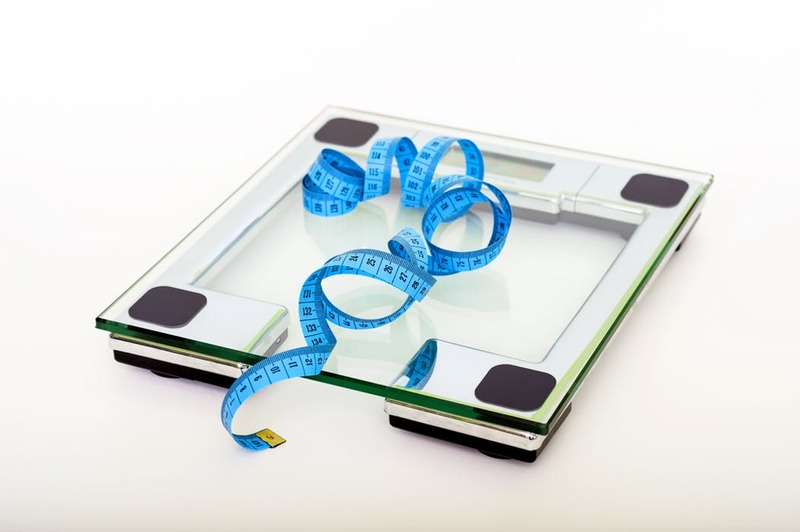 Yo-yo dieting, which is what many people end up doing, is as bad as never losing your excess weight. Weight loss shakes are a way of winning the battle of the bulge, and never letting it take over your life again. There are many different weight loss shakes on the market, so how do you know which will suit you best? You do not want to have to spend money trying different ones, as then you may get fed up with them before they have done their job. The top three appear to be IdealShape, Slimfast, and Rightsize Weight Loss Shakes. As an overall winner, IdealShape comes out on top as it has all the vitamins and nutrients you need, very little sugar, and will suppress your appetite for about three hours. This product also stands out because it offers a money back guarantee. If you are not happy with it, simply return what you have left for a refund. Losing weight is never easy, but it can be even more difficult when you have a family to look after. Weight loss shakes can help to make it much easier and get you down to the weight you want to be.